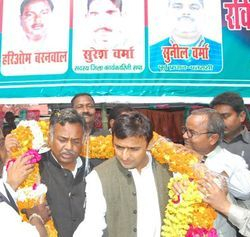 Ravi Prakash (born August 26, 1960) is an Indian politician for the Kheri (Lok Sabha constituency) in Uttar Pradesh. He is son of Late Balgovind Verma Ex. minister of Gov. of India and Mrs. Usha Verma . 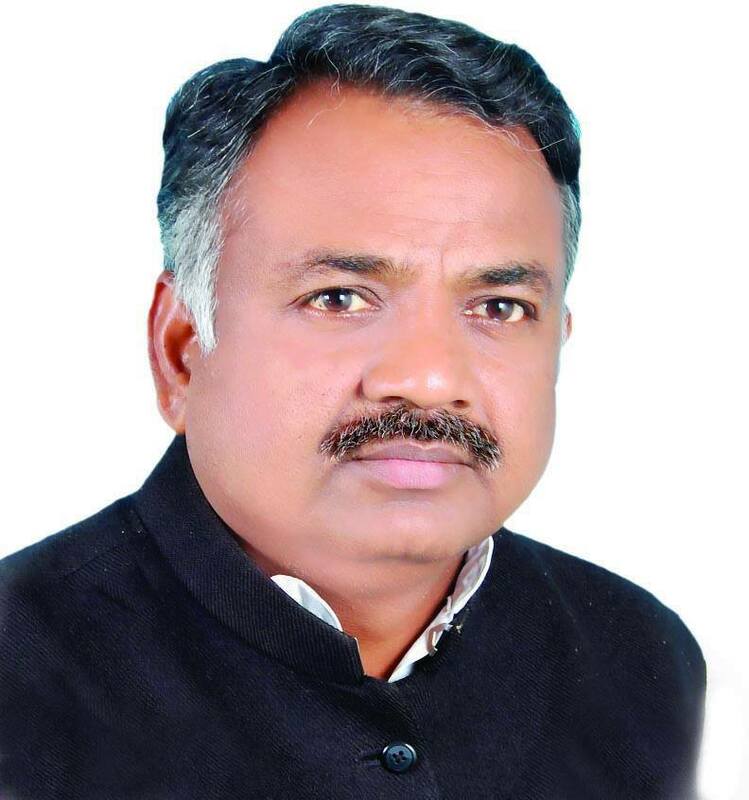 Ravi prakash verma is 4 times MP and currently appointed as Member of Parliament(Rajya Sabha).He worked actively with Nobel Prize Winner Mr Kailash Satyarthi . Most of people don't know he is a wildlife conservationist. He had asked maximum question as an MP.